When a utility such as power, internet, or television stop working, you typically want that fixed ASAP. At Watchtower Security, our highly trained Service Department takes “as soon as possible” to the next level. 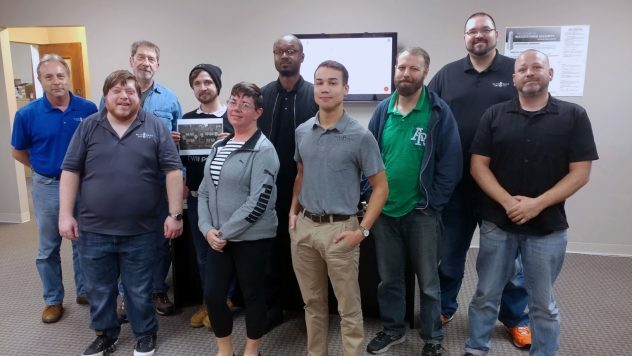 Watchtower’s Service Department’s commitment to excellence means getting things fixed immediately, often before you even knew there was an issue. If your cameras are powering on, but you can’t see anything of value, what good are they really doing? Things change quickly, and before you know it your cameras can become obstructed by overgrown landscaping, covered in dust, or just plain out of focus. 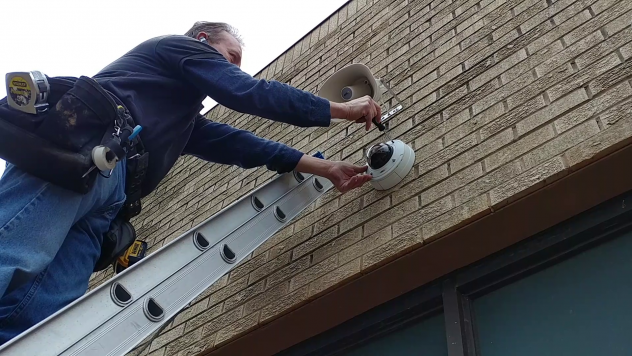 Watchtower Security understands that having a working surveillance system means more than just the equipment powering on. It means that the equipment is operable as well as operative. That is why each day, Watchtower checks each image twice, once at night, and once during the day. If an issue is detected, the camera is flagged and a technician is assigned. 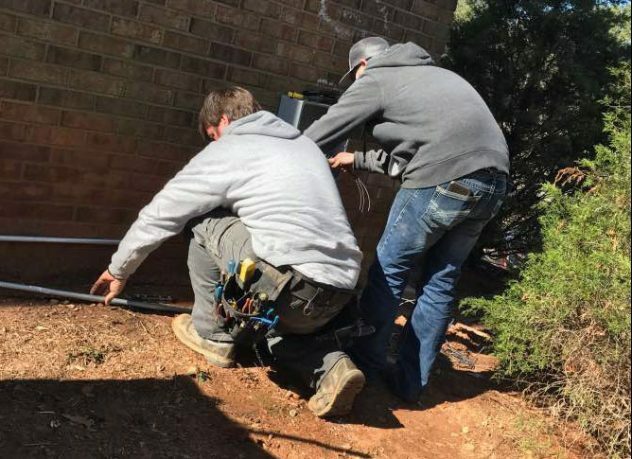 Through a series of automated checks, daily scans of each camera’s view, and a dedicated national network of technicians, Watchtower is striving to make sure that the equipment installed at your property is not only working but is working to its full potential.